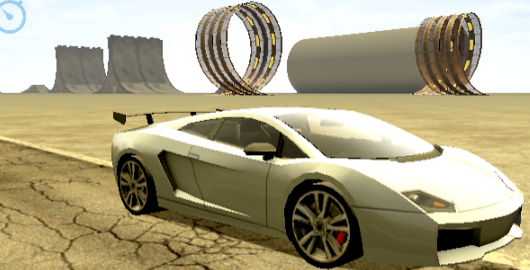 The widely popular Madalin Games is back with another cool 3D car simulator game, Madalin Cars Multiplayer! Enjoy a dynamic game with your car to do various crazy stunts on the platforms, and most importantly you can play with other players worldwide in the multiplayer mode. Crystal Clear Multiplayer is live at Gamesheep! Released yesterday and still in beta version, you can now play against other players from all around the world and test your skills with this new game. Rules are a bit different in the multiplayer version: the goal here is to fill your opponent’s board with crystals. To do so, form the largest groups of crystals as possible on your own board: the largest they are, the more crystals will be sent to you opponent’s board when they will disappear. First of all, select a zone (3 different zones are available) and then after login (no registration needed at the time of writing, just enter a user name), select one of the 4 rooms available, from Beginner to Professional. All players are ranked, and you can’t enter in the Med (Intermediate) and Pro rooms if your ranking is not high enough. You will start with a ranking of 1200 and will earn/loose 10 points for each game won/lost. Note that if you or your opponent leaves the game before the end, you/he will loose 20 points, to discourage game abandons. 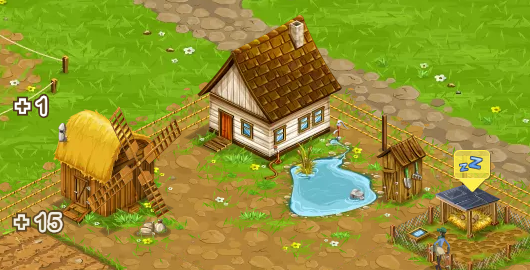 After selecting one of the two Beginner rooms, just click the “create a new game” button and wait for an opponent to join, or enter an existing game. Once a game begins, your opponent’s board is displayed on the right of the game window, and you can start playing and chatting with him. Playing Crystal Clear against a human is a whole new story: it’s exciting and it’s fast! A round last around five minutes and is short enough to avoid abandons. Well done! The goal here is not only to build large groups of crystals but also to keep them growing as long as possible before removing them from your board: sending 20 or more crystals to your opponent near the end of the game usually lead to an instant defeat! As mentioned above, the game is still in beta version, and the global rankings are not available yet. But you can already create a list with your friends or preferred players, or even your private room with access protected by password. 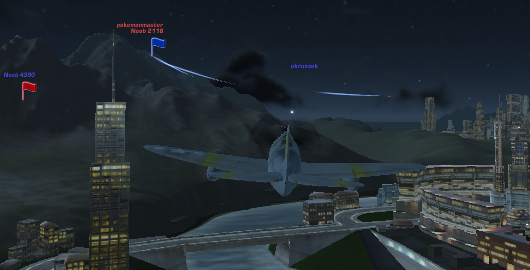 I had hours of fun today playing Crystal Clear with other players: this multiplayer version is extremely addictive and is one of the best multiplayer games I have played so far. Simple and brilliant! 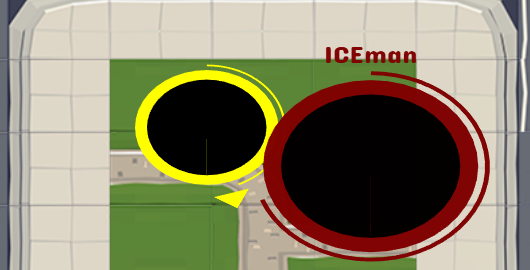 In MiniGiants.io, you become a giant in a big arena full of other player-controlled giants. You need to smash other players and grow yourself bigger in this action-packed multiplayer game. Get new equipment and become the strongest giant in the game. 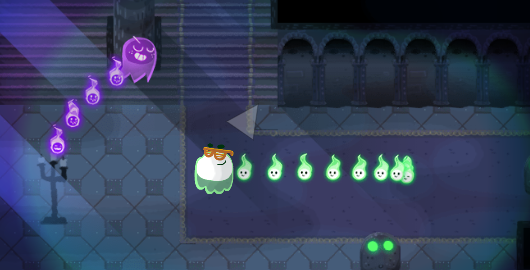 In this year Halloween, Google treats us with their cool multiplayer doodle game. The Great Ghoul Duel is a team battle; you must collect and steal as many souls as possible than the opposing team. 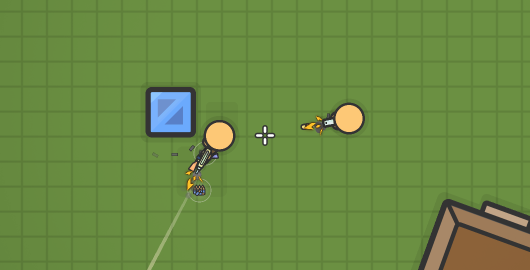 Ninja.io is an action-packed multiplayer game in which you control a ninja with various weapons. Your mission is simple, to dominate the arena. Swiftly control the movements and use multiple attack options to take down opponents. 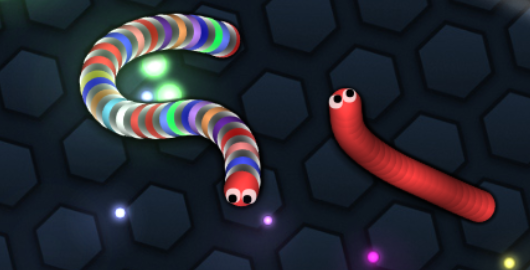 Slither.io is a very famous multiplayer .io snake game from Steve Howse. You control a snake that can grow its size by eating scattered food. You can also eliminate other opponents by blocking their path, it takes a quick movement and precision to dominate the area. 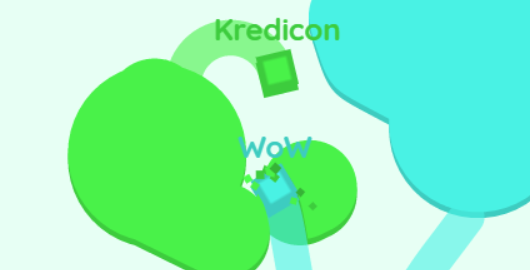 Hole.io is a fun and satisfying multiplayer game. You become a mighty black hole that can devour anything that is smaller than you. Compete with other players’ controlled black hole and get as many scores as possible within the time limit – don’t get eaten! 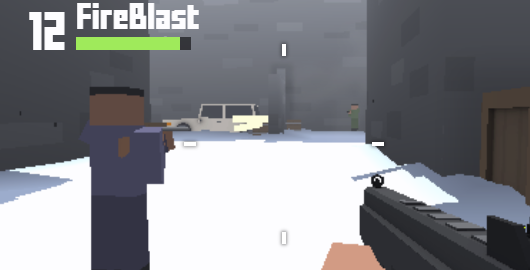 Krunker.io is a fun multiplayer FPS game. The graphics are all in pixel and you can have a different kind of fun here. 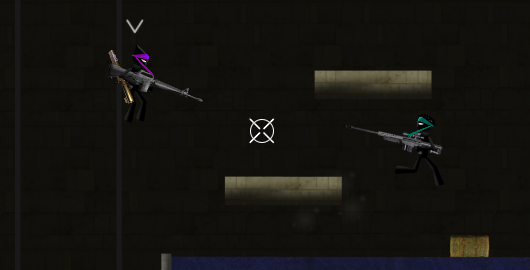 Prove your shooting skill and enjoy the game! 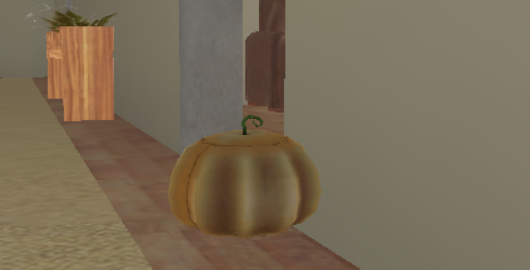 You can also try ShellShockers.io, a first-person shooter game with egg characters. 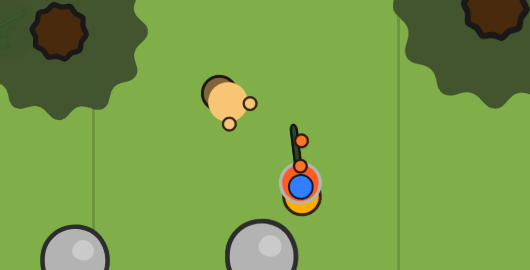 SillySnakes.io is a fun .io multiplayer Snake game. 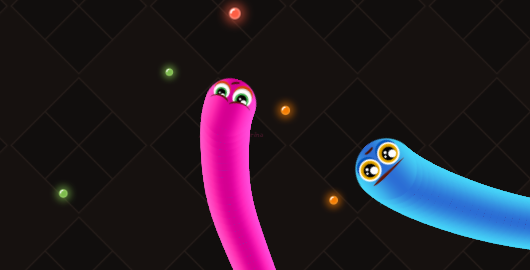 All the snakes in the game have a silly expression that is hilarious. Go become the best silly snake in the arena! Kart Wars is the latest multiplayer game from Martian Games. 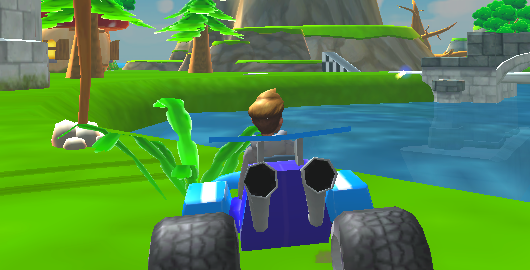 Enjoy thrilling flag-capturing and racing modes with your kart. Compete with other players and show your best skill. 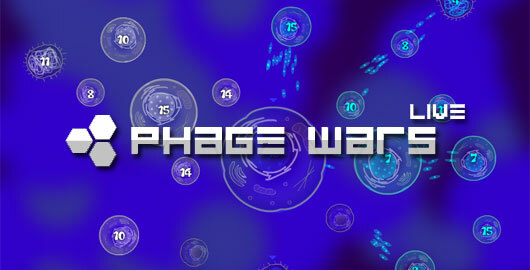 If you enjoyed Phage Wars and Phage Wars 2, give a try to Phage Wars Live, the latest installment in the series. The previous versions were fast paced, but it was nothing compared to this insane multiplayer version!